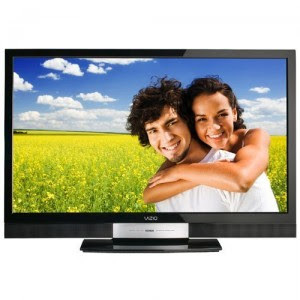 Enter to win a new 42″ Vizio LCD TV! I am really hoping to win this tv. Our current television recently started having some sound issues. We have to fight with it to get the volume to work properly and even when the volume is turned up all the way, you can't hear it clearly. We got our current tv used and we really have no idea how old it is, so I need a new one! Plus, it would make my husband VERY happy.